Novelist Brooke Wyeth is about to publish a family secret. 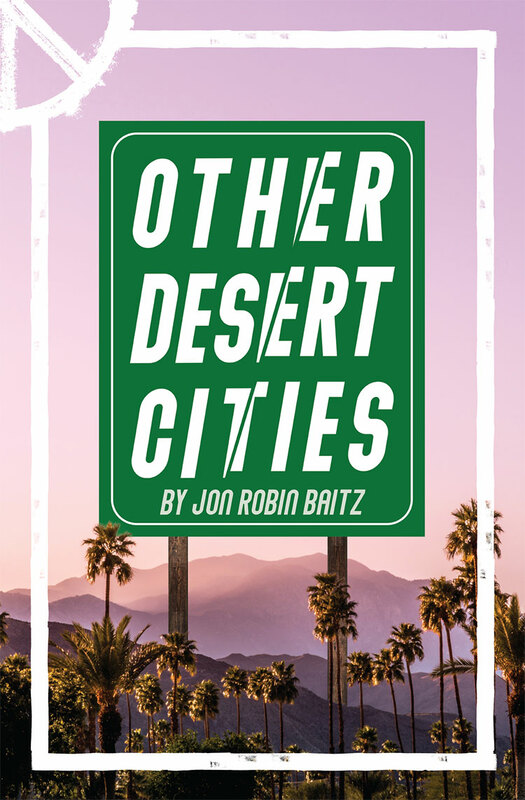 Over Christmas in Palm Springs, she tells her parents about her memoir, only to find out she has no idea what she is truly revealing. Sign Language Interpretation is available at this performance. Please call The Sharon Box Office at 352-751-7799 if you would like to attend this performance for the interpretation. Seats will be selected nearest to the interpreter.